Product prices and availability are accurate as of 2019-04-22 17:39:49 UTC and are subject to change. Any price and availability information displayed on http://www.amazon.com/ at the time of purchase will apply to the purchase of this product. 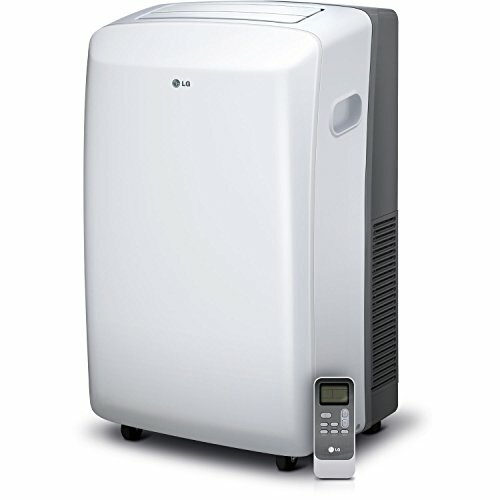 Room to room, house to house or home to work, LG 10,000 BTU 115-volt portable air conditioner with remote control is the ideal climate-control solution for when you're on the go. With a sleek contemporary design, this free standing unit blends in with any room decor. 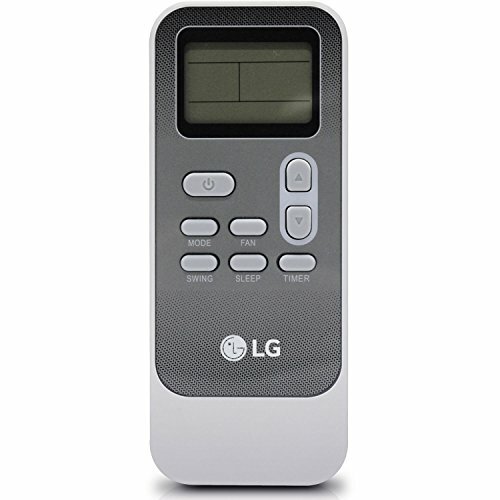 The auto evaporation system allows for continuous use without removing any water and with the programmable 24-hour on/off timer, you can control the temperature even when you're not there.